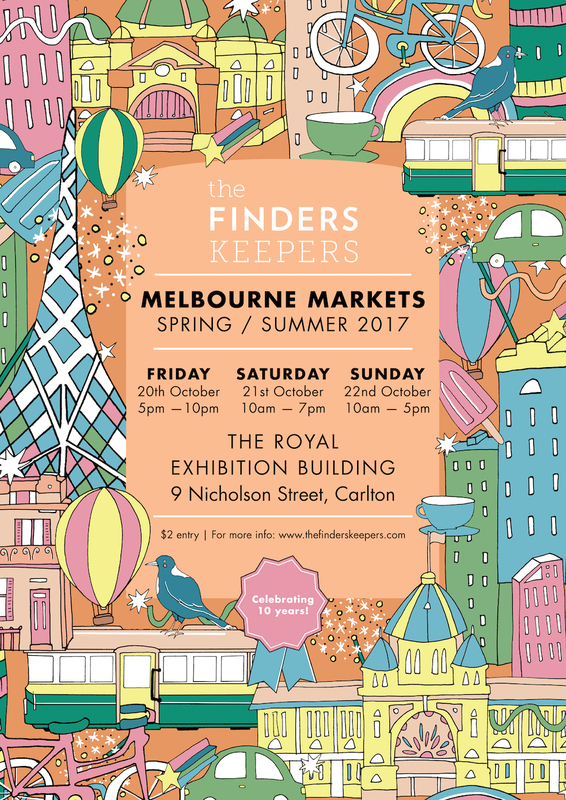 Design and illustration by Megan McKean for The Finders Keepers Spring Summer 2017 program. 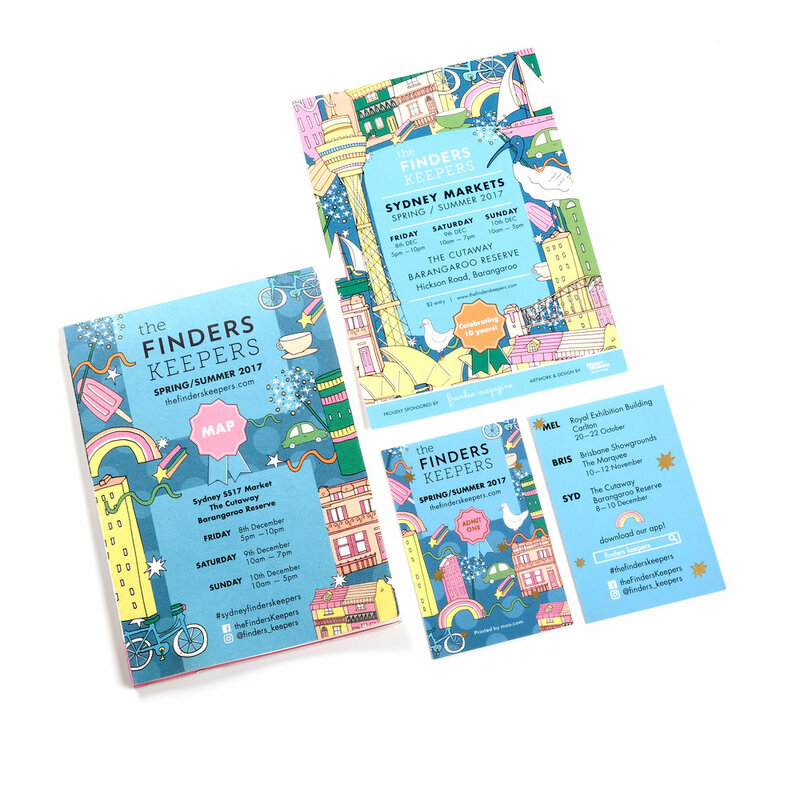 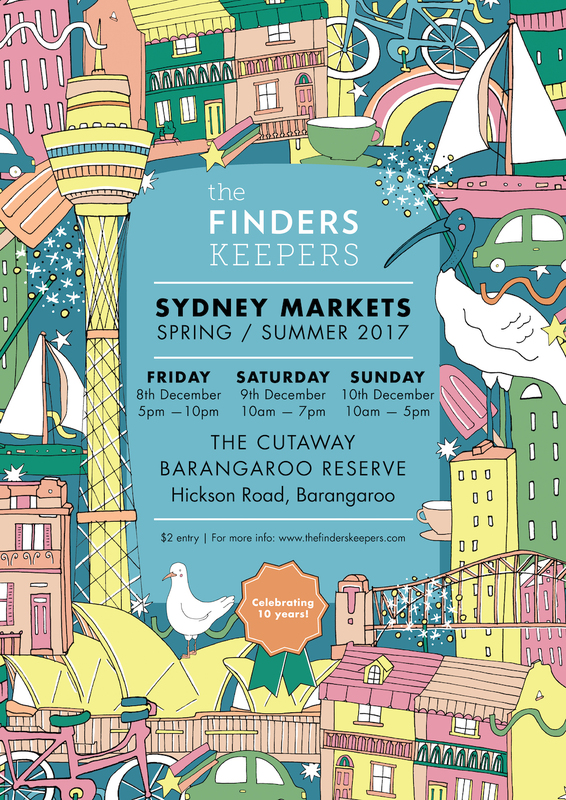 3 unique illustration sets for each city of the east coast Finders Keepers program, Brisbane, Melbourne and Sydney. 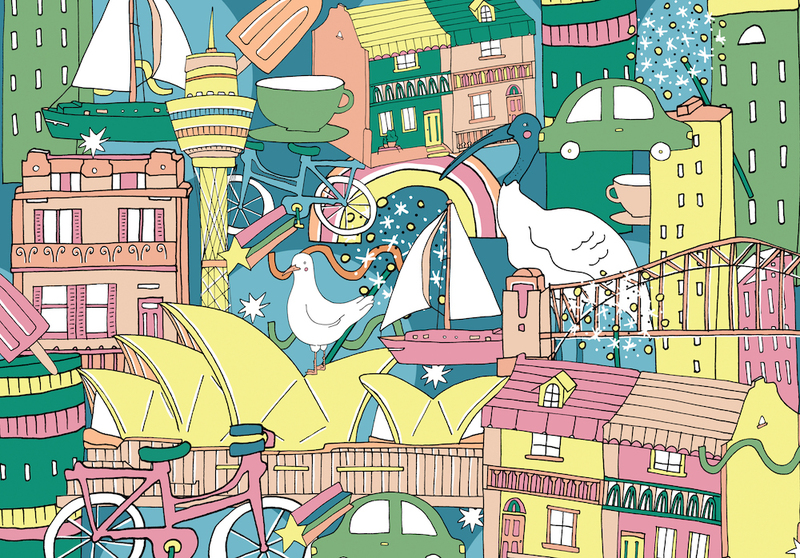 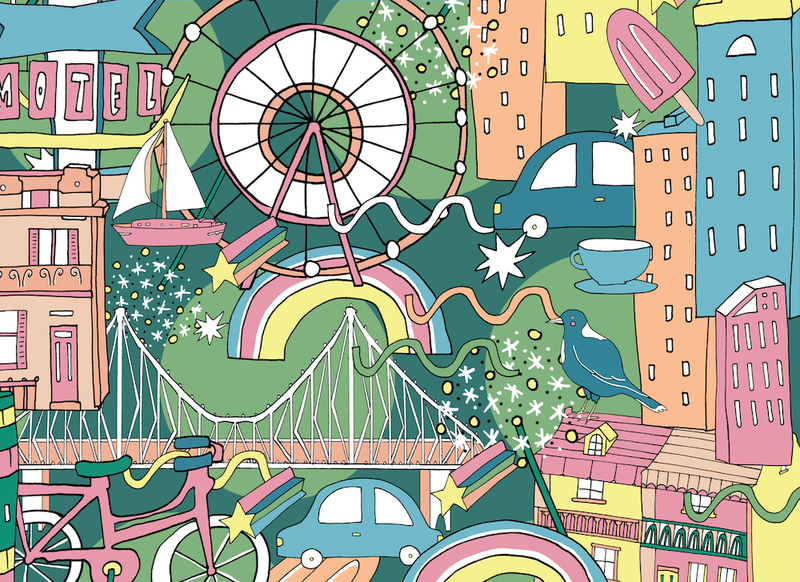 Illustrations were used for all branding and collateral, flyers, site maps, backing walls and admission tickets.